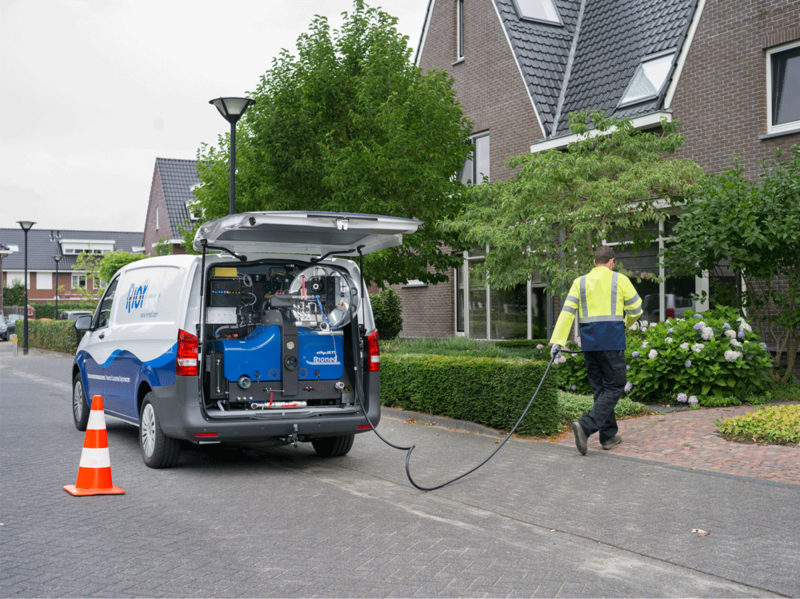 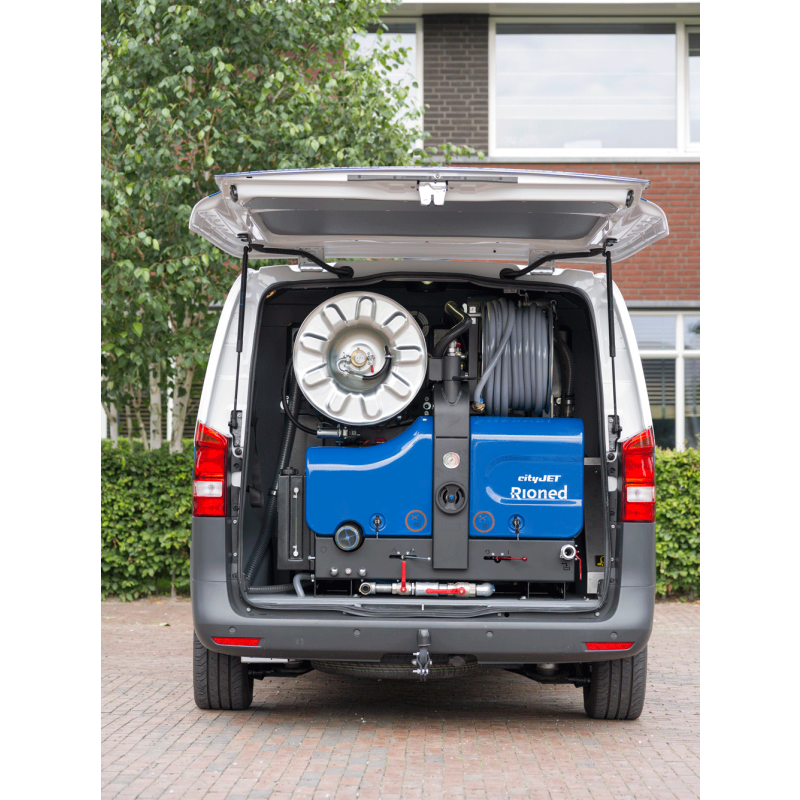 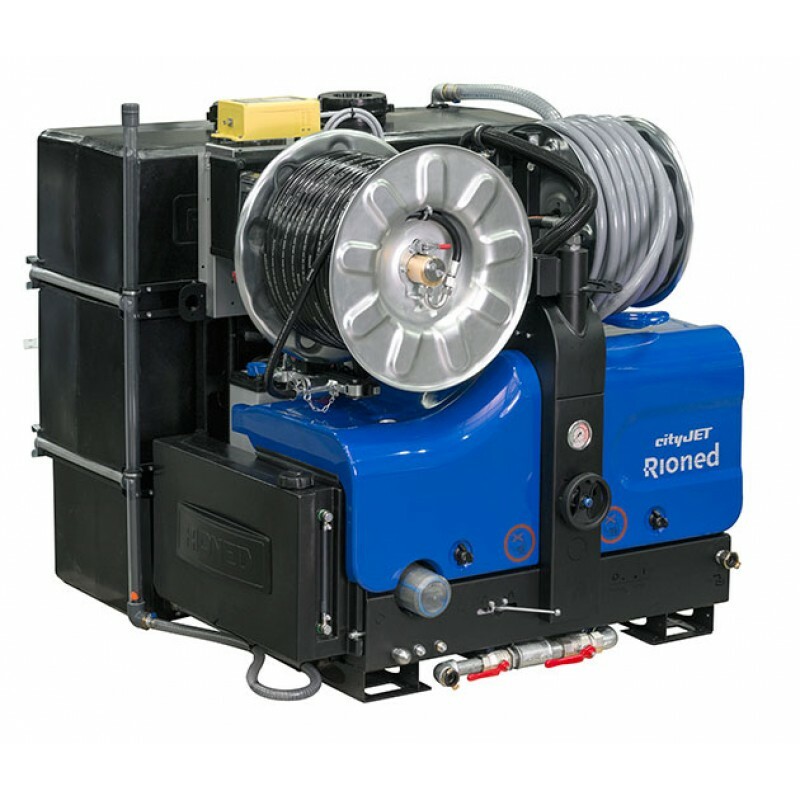 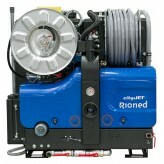 The CityJet is not only our flagship product but also the most popular high pressure jetting machine in the world and can be used for sewers and drains with a maximum diameter of 450 mm. 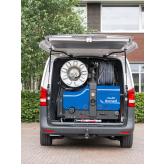 The compact design and low weight maximizes the payload capacity of the vehicle and is commonly installed into the Mercedes-Benz Vito, Volkswagen Crafter and Ford Transit. 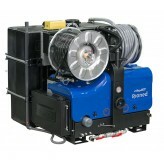 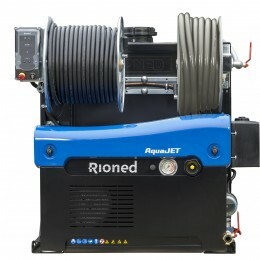 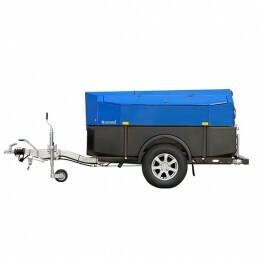 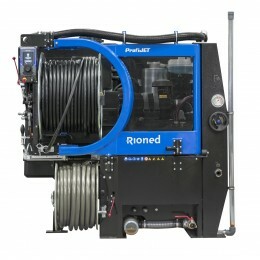 The high pressure hose reel now pivots through 180 degrees for optimum working conditions in all circumstances. 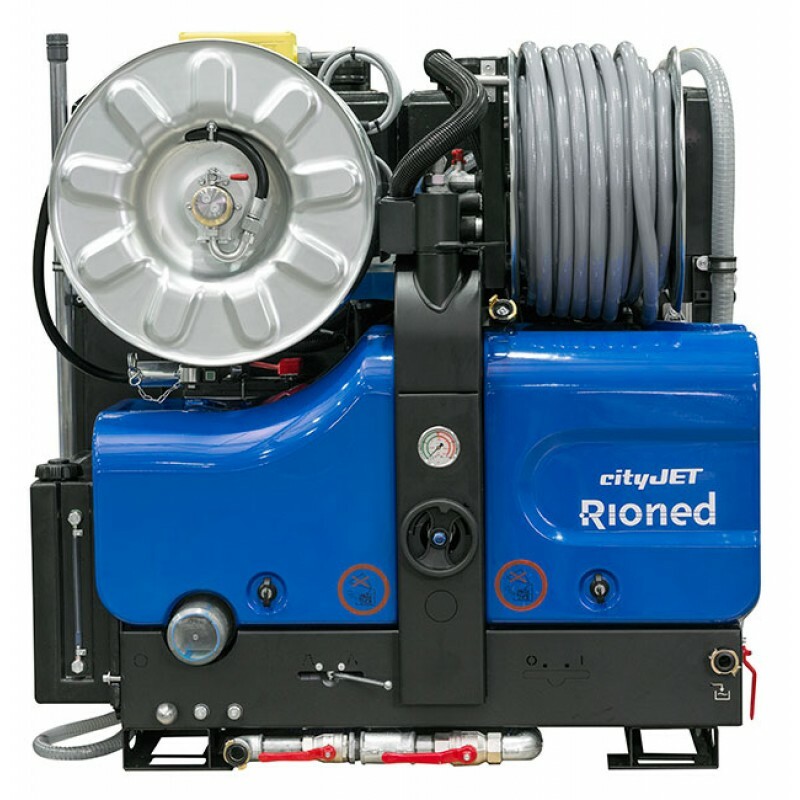 With an easy fill fuel tank and the optimum ratio of performance to weight it is easy to see why the City Jet is quite simply the best in its class.